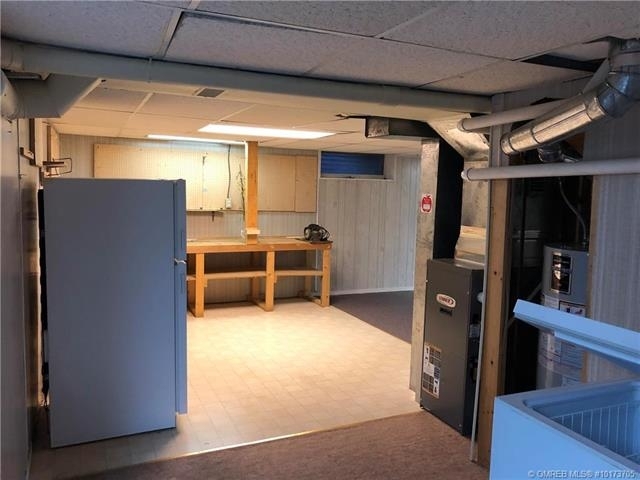 Excellent home in popular Spruce Landing with full basement. 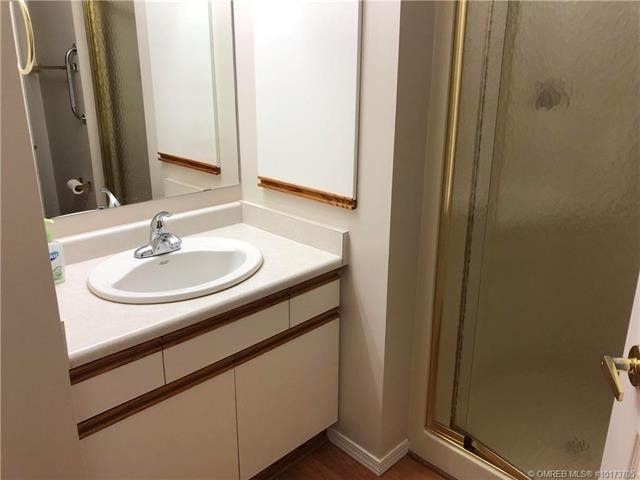 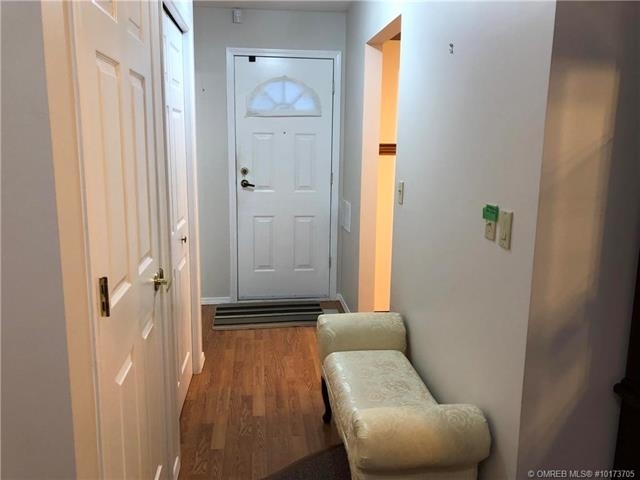 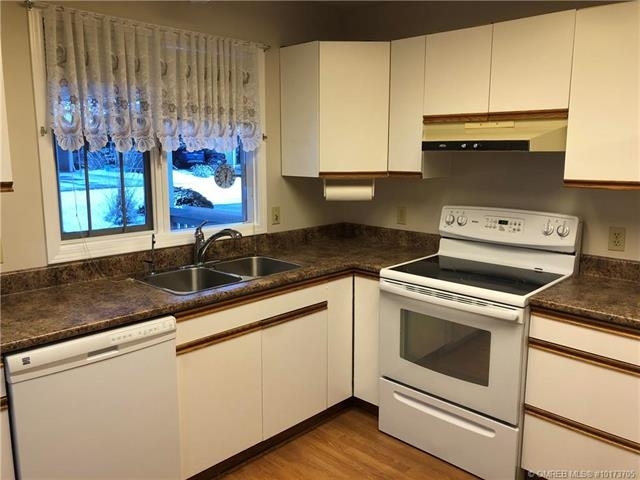 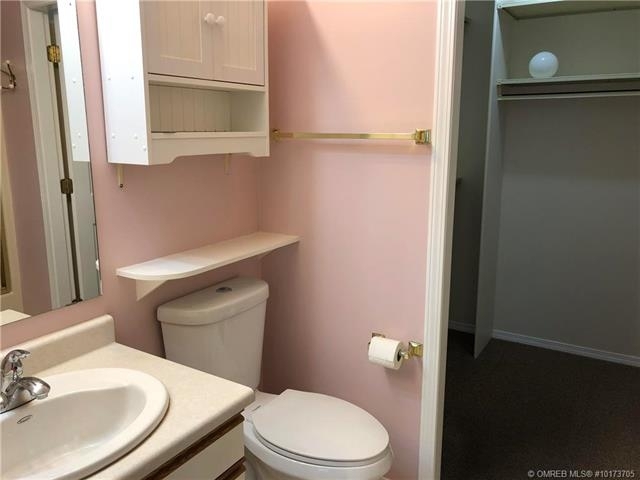 Well maintained, bright unit with private back patio. 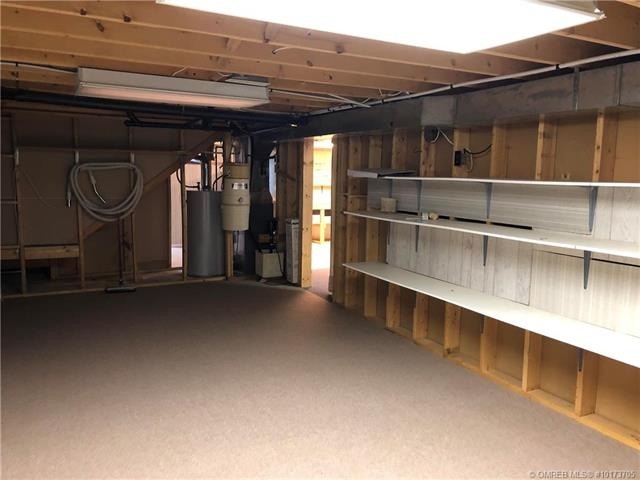 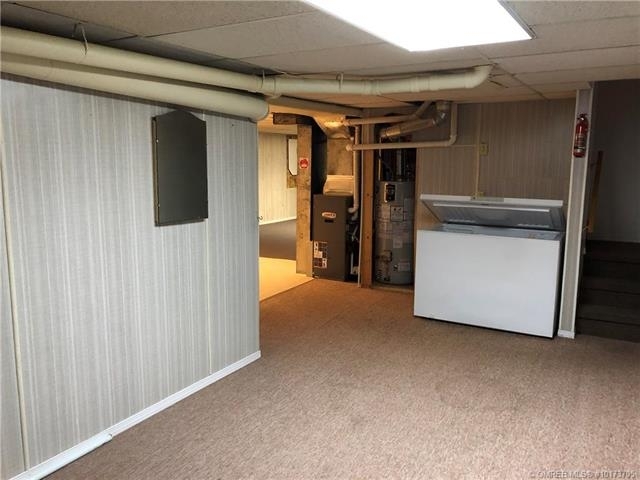 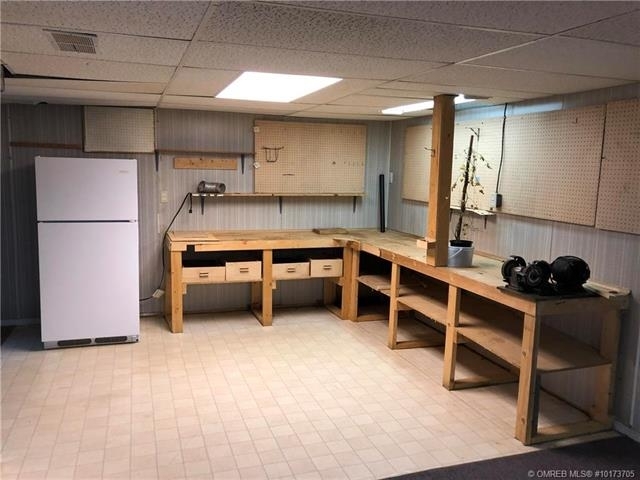 Lots of space throughout, including very large basement area. 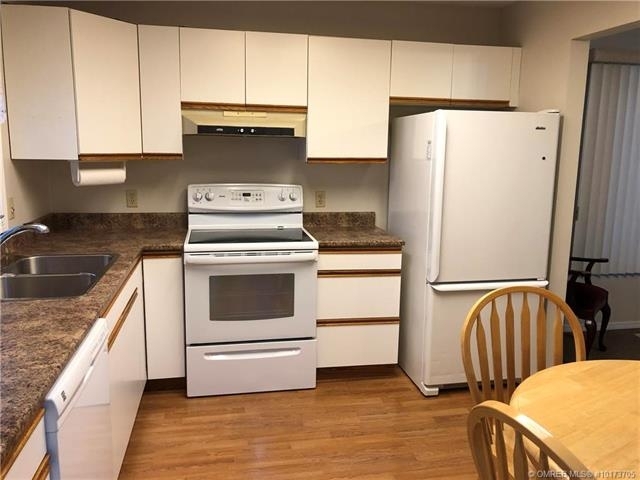 Includes all appliances PLUS deep freeze and extra standing fridge. 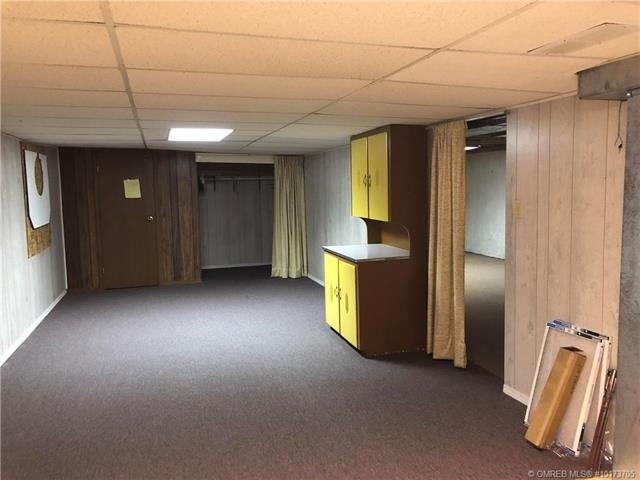 Subject to Probate.